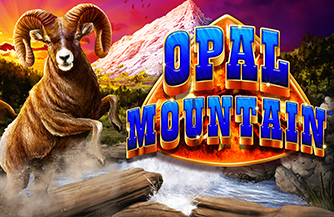 Opal Mountain is a 5 reels slot game with up to 40 paylines. 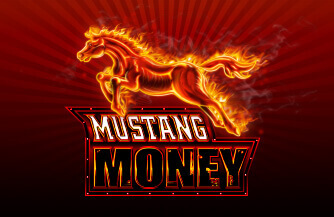 Win big with this nature themed slot game which contains a number of exciting features. 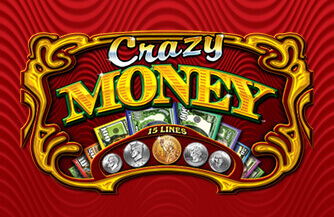 Up to 5, 4 or 3 Mountain Symbols on the reels leads to 30, 15 or 8 Free Games respectively. 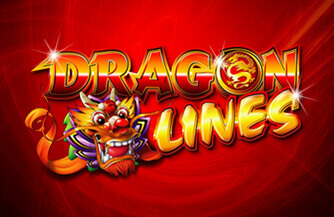 Durign free games, up to 5 Mountain Symbols awards potentially up to another 30 Free Games. 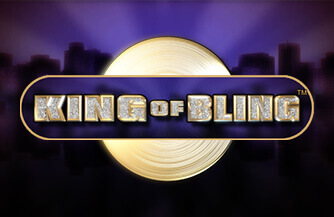 During Free Games, the x2 symbol substitues for all symbols except mountain, appearing on reels 2 through 4 and multiplying winnings.